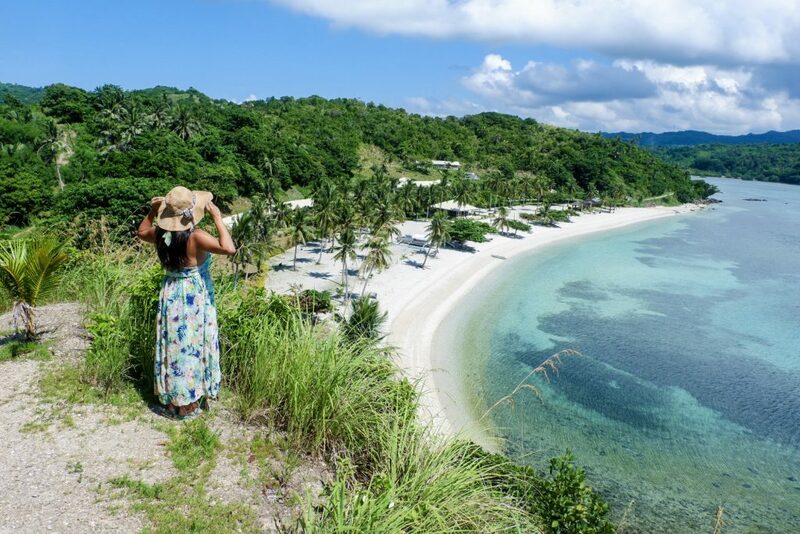 Romblon boasts many tourist attractions from difficult-to-climb mountains, tiered waterfalls, colorful marine sanctuaries to pristine white sand beaches. To experience these places, the Aglicay Beach Resort at Tablas Island, Romblon can help you out. 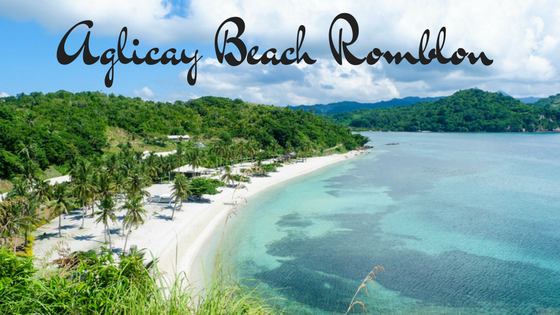 Aglicay Beach Resort is a perfect place away from a huge crowd and party-noise along a white sand beach area. This serene beach is found in the southern part of the Municipality of Alcantara, east of Tablas Island. 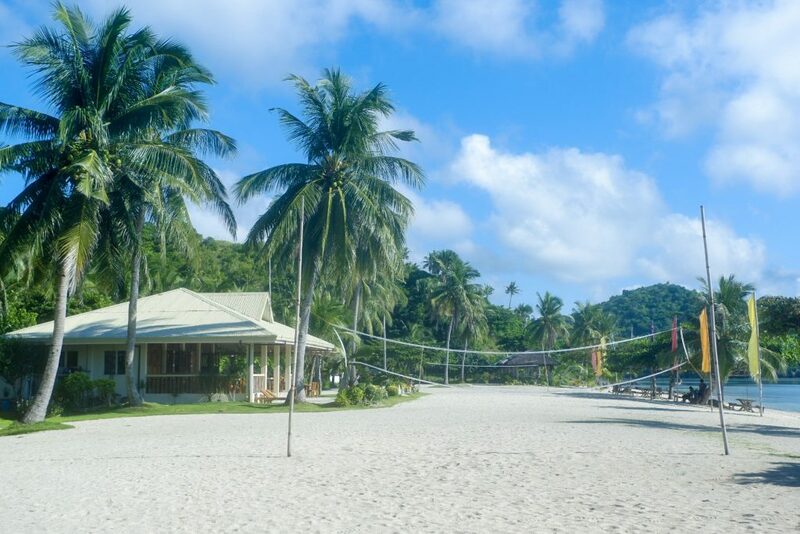 The Aglicay Beach Resort is the only accommodation that caters to the visitors of the half-kilometer white sand beach. Its visitors composed of mostly foreigners who stay for a night or more. The beach resort is also visited by locals who stay only for a whole day to take a dip in the beach. Entrance fee to the beach resort is only Php 100 per person. 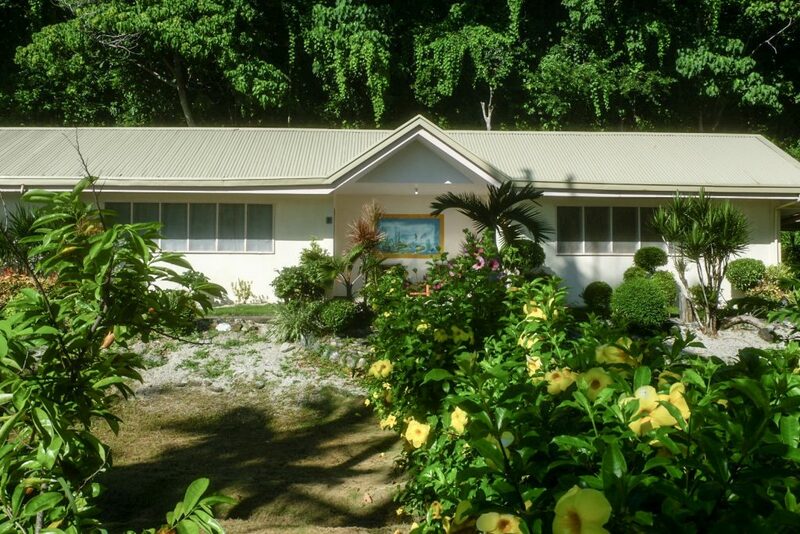 The Aglicay Beach Resort is only approximately thirty (30) minutes away from Tablas Airport, Romblon. And, approximately one and a half hour (1.5) from Odiongan town proper. You can hire a motorbike which may cost around Php 150 or tricycle which may cost a more or less Php 500. 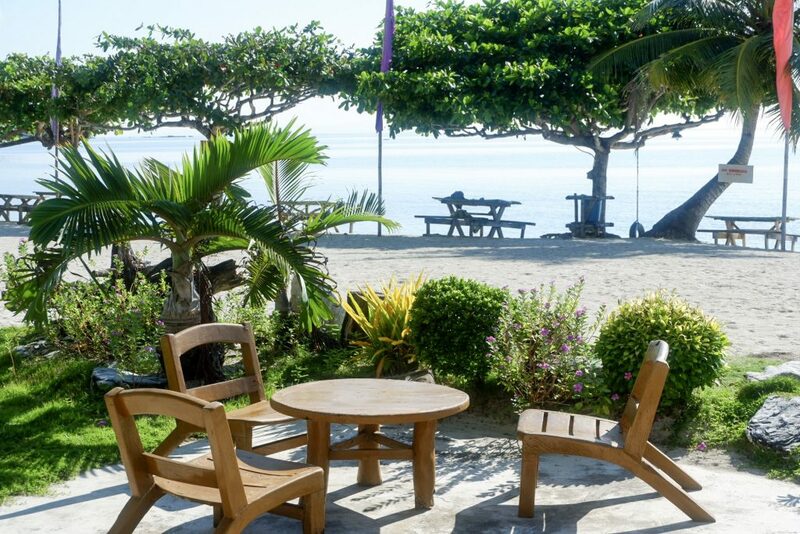 The Aglicay Beach Resort offers an affordable beachfront accommodation. For only Php 1,300.00, you can already rent their beachfront room good for one person and for one night. The room also has aircondition bathroom with hot and cold showers. For Php 3,100.00, you can rent a bigger room good for one night and for a group of 8 persons. The beachfront can be the ideal place to hold your company event or family reunions. You can rent their Reception Hall including the sound system for Php 7,000.00 for four (4) hours. For less hassle in organizing an event, you can avail of their Seminar Package which cost Php 1,100.00 per person and per day. This package includes the use of their conference hall, preparation of two (2) snacks and three (3) set of main meals for the group. 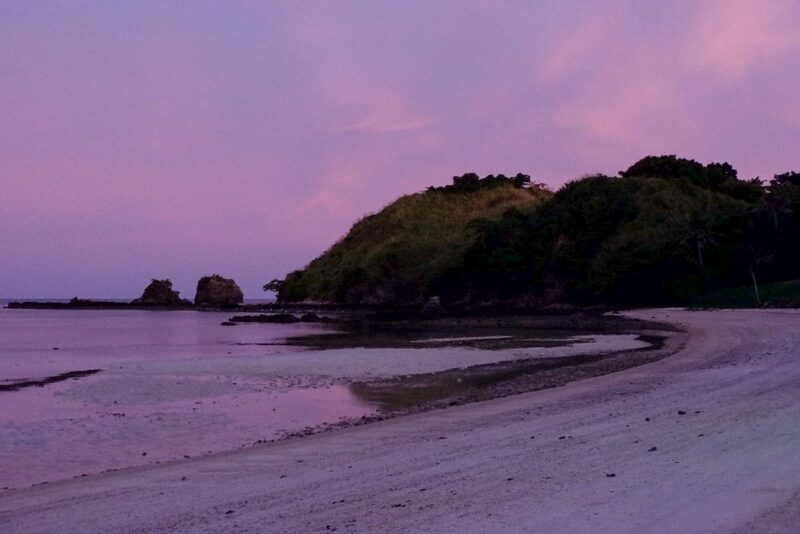 Getting a sunset view at the Aglicay Beach Resort is incredible. You can even enjoy the beachfront view and the sunset while enjoying your meal at their restaurant. It couldn’t get any better when you take a hike on the hilltop. 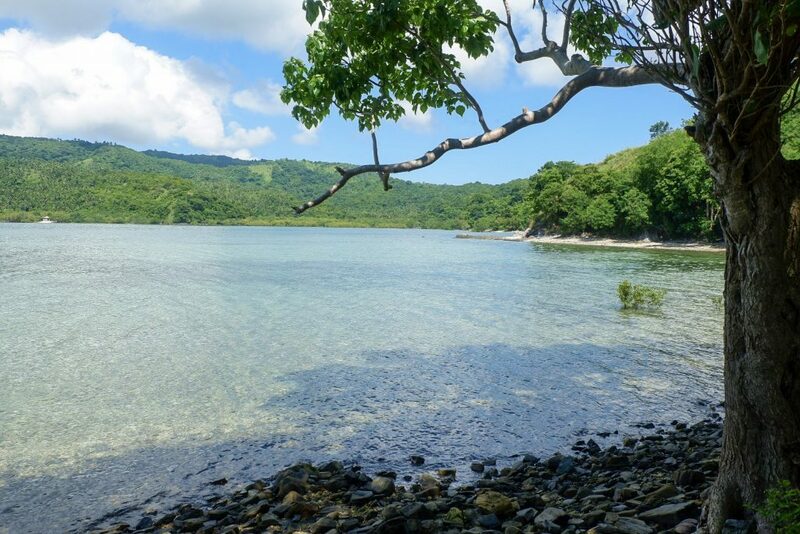 Take a small hike at the Hilltop in the Aglicay Beach Resort. From the peak, you can get a breathtaking view of the resort and the white sand beach. You can also get a view of the Sibuyan Sea and other coves. During the dawn, you can jog to the top of the hill and wait for the sunrise. If you are not a beach type person, you can rent their rooms at the side of the hill. The hillside rooms good for six persons cost Php 2,200.00. These rooms also have air conditioning and bathrooms. You can find a rocky shore adjacent to the white sand beach. You can decide which beach you’d like to stay at. The main beach is all sand while the rocky beach can be more private. 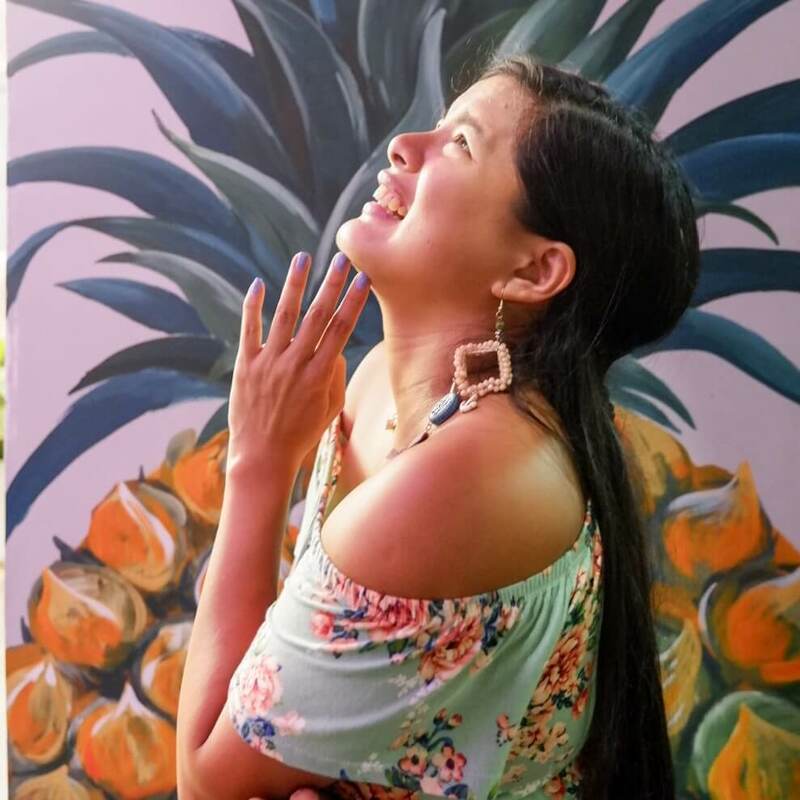 I guess this must be one of the reason that the Aglicay Beach Resort is a favorite place for a prenuptial photo shoot. 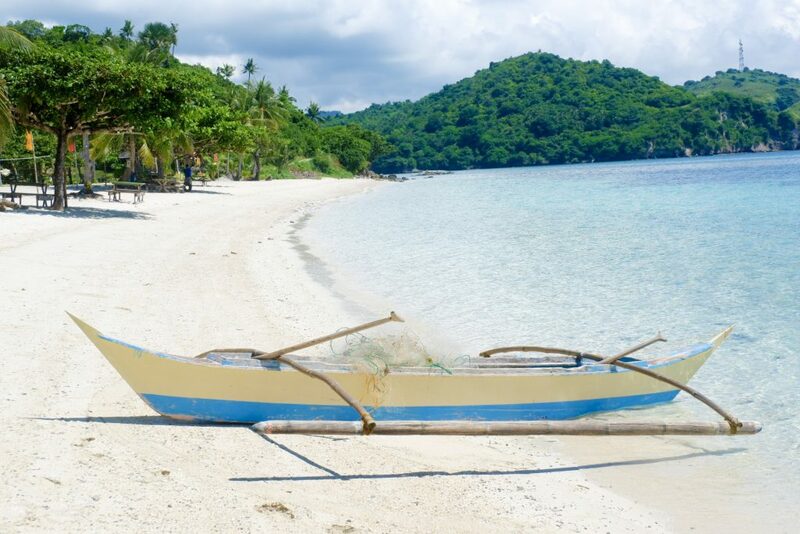 The Aglicay Beach Resort is often visited because of its white sand beach. The beach may be a bit rocky. But, its sand has a lighter color compared to Binucot Beach, which is also found in Tablas Island. Aside from swimming, the beach can be a good site for kayaking. Also, the beach can be an ideal site for Kiteboarding and surfing during the months of December to March. Fishing trips can be arranged as well for you by the Resort staff. The Resort can help you with making arrangement to make the most of your time at the Tablas Island. The tour can include visiting the Looc Marine Sanctuary, Scuba Diving, and Island Hopping.